Finally, the school is completed and the student or working life begins. High school graduation in 2017. 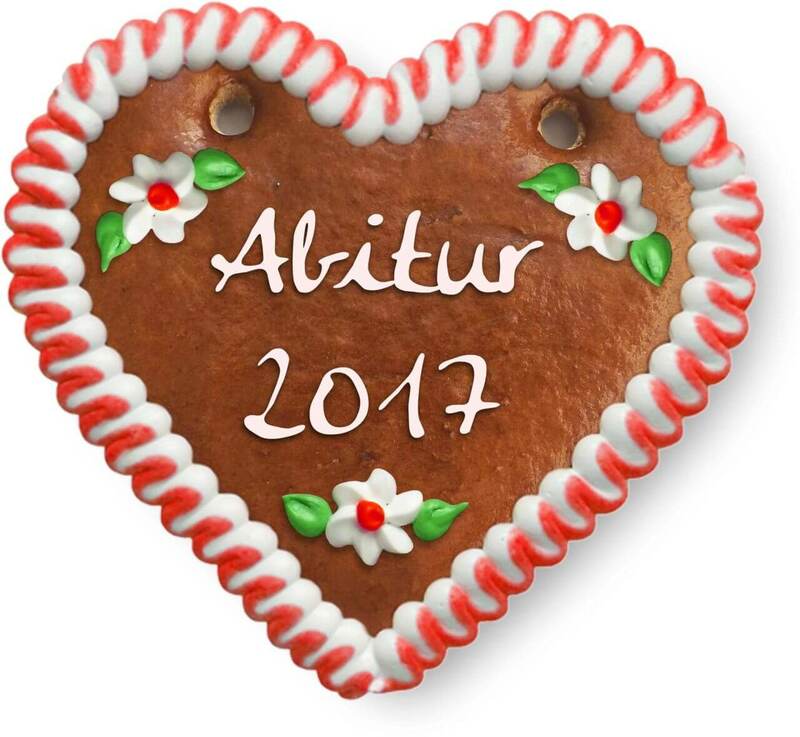 As a souvenir of the wonderful time with your schoolmates and teachers, you will celebrate your high school graduation together with gingerbread hearts for your class and school. 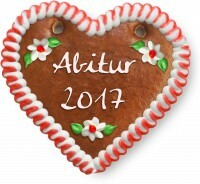 The gingerbread hearts are designed according to the occasion.